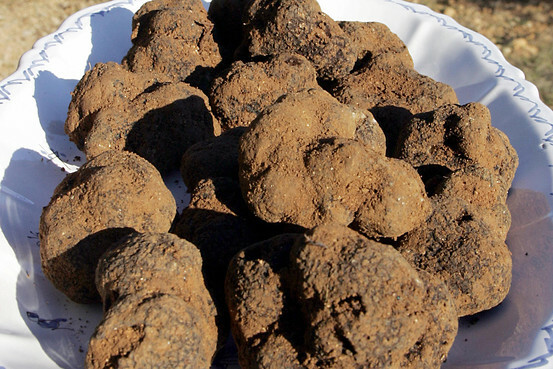 Truffle Aroma: “Earthy and Mystical” or “Dirty Sock”? Sake van Weeghel, chief executive of the Wine & Truffle Co in Australia prefers “earthy” and “mystical” in this blog post from the Wall Street Journal. This entry was posted on June 22, 2011 at 12:30 pm and is filed under Uncategorized. You can follow any responses to this entry through the RSS 2.0 feed. You can leave a response, or trackback from your own site.